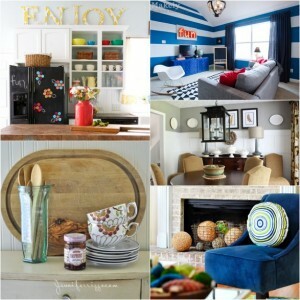 We are on Day 2 of our 5 day How to Decorate series! Did you catch the line-up yesterday? 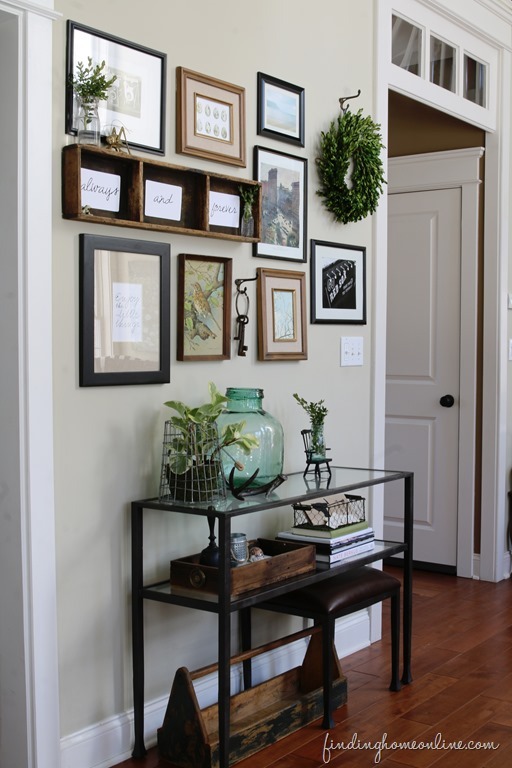 If not click here to begin your How to Decorate journey from the beginning! There are so many fantastic secrets, tips, and tricks being shared that you won’t want to miss a post. Do you know the secret ingredient that every room needs? Melissa from the Inspired Room is telling you today in The Secret Ingredient Every Room Needs. Melissa is a bonafide expert on the topic of How to Decorate. She has volumes of tips for you! You’ll enjoy her post and you will quickly become a fan of her blog if you aren’t already. Living in the city, container planting is near and dear to my heart. 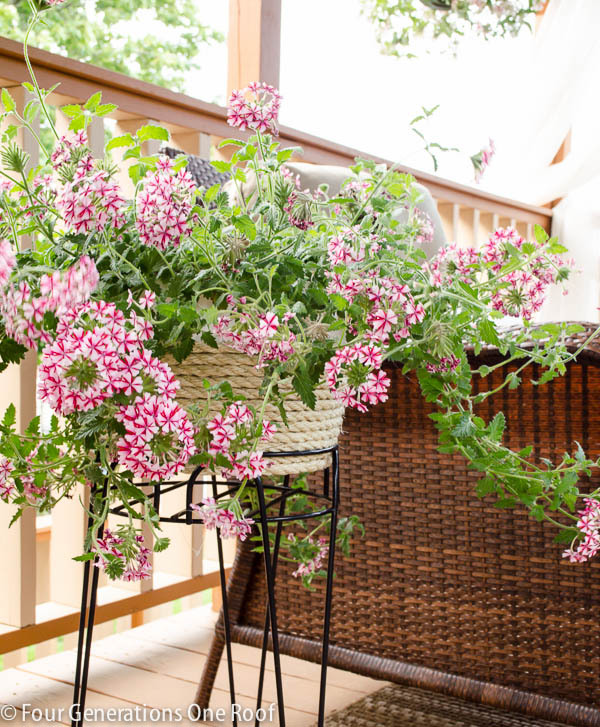 Jessica from Four Generations One Roof is giving you some helpful tips on How to Decorate with Container Plants. Coffee tables. We all have them in our homes, but we don’t always know how to style them beyond the television remotes, popcorn bowl and kleenex box! 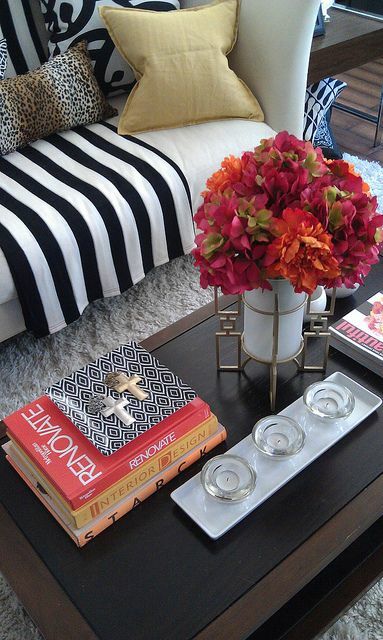 Traci from Beneath My Heart breaks down step-by-step How to Style a Coffee Table. Cyndy from The Creativity Exchange knows her paint. This girl is seriously an expert on how to pick the right paint color for your home. 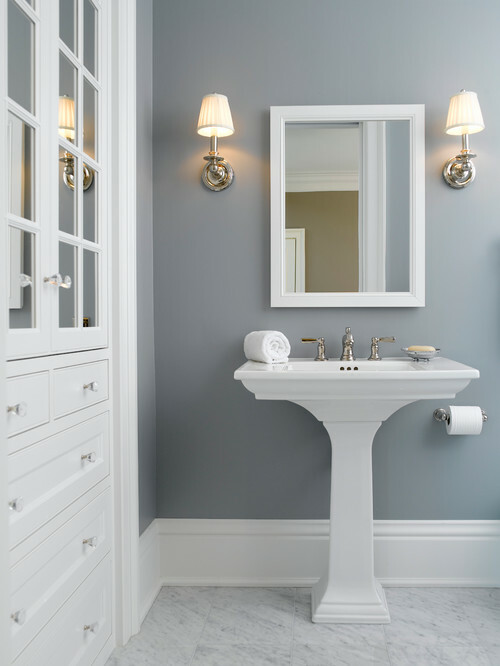 She is sharing her top Tricks for How to Zone in on the Perfect Paint Color. I have been a fan of Laura from Finding Home since she started blogging several years ago. Laura has a gorgeous home that looks effortlessly styled. 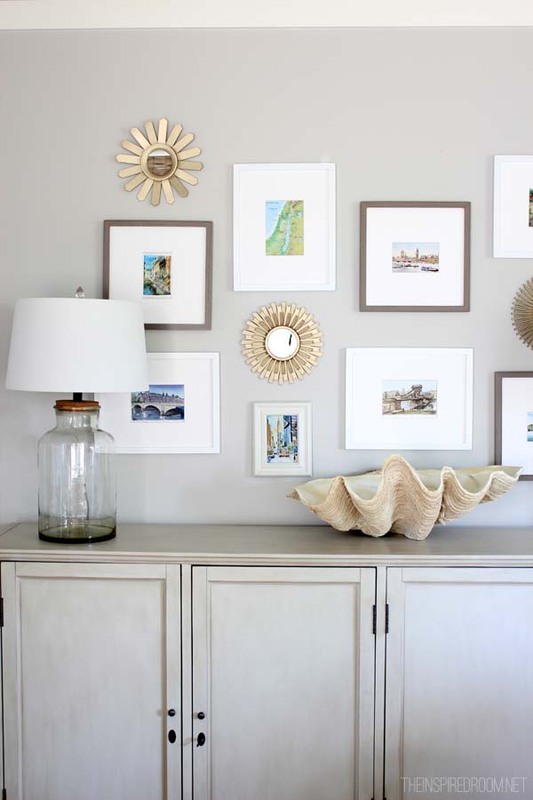 Today she is teaching you 5 Ways to Personalize Your Home. It is a must read! Here are all of the posts so far in the series! Tomorrow we have an equally amazing line-up. It’s going to be a good week so be sure to Pin and bookmark so you remember to return. Enjoy! Thanks for sharing the lineup! I love this series so far, it’s so helpful! I especially love how to style a coffee table, I never thought about how to make a coffee table look so nice! I’m so glad you’re enjoying it! Thanks for visiting.